Your car's battery is what supplies energy to the starter motor, electrical & ignition system. For hybrid/electric vehicles, the battery also supplies traction. Car batteries require regular inspection and maintenance, which involves checking the fluid level; checking that terminal clamps are attached properly; and checking that the battery clamps are holding the battery securely. 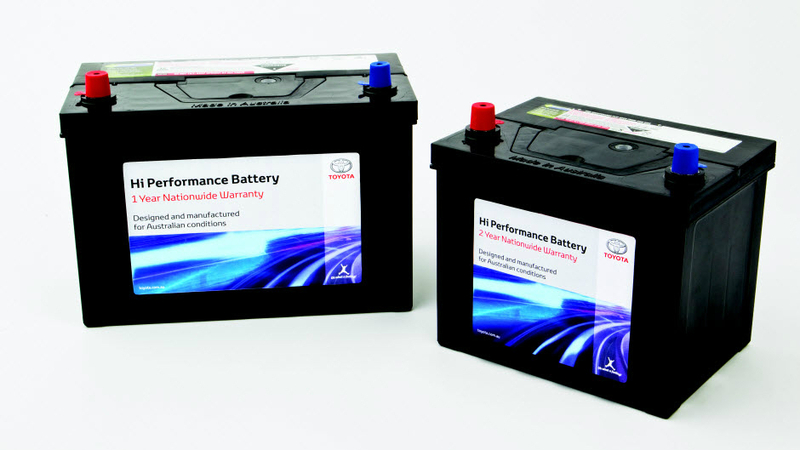 Toyota Genuine Batteries have a thick-cast positive grid, stronger alloy components and involve double dip production. Fluid loss due to the electrolysis that occurs during charging means that the battery may require fluid top ups. 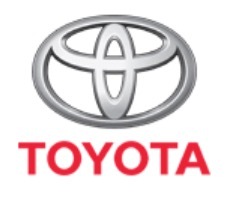 Toyota Genuine Batteries combat water loss with special alloy components and hybrid design plates. They also feature an inbuilt start of charge and fluid indicator. Toyota Genuine batteries are built with stronger components and internal welds as well as a mud rack design that reduces plate movement. For optimal performance, batteries include a heavy duty component with increased paste coating and are designed to handle accessory loads when idling.